A free to play anime MMORPG Crystal Saga II puts players in the role of the hero of the realm, working their way up from an unknown to becoming a powerful fighter against the forces of evil. The game is a colourful isometric topdown RPG that focuses on quest based content, levelling up characters to acquire more powerful gear, and tackling various events, dungeons and challenges that are progressively unlocked as players get stronger. The game can be accessed directly through your preferred web browser and does not need a client download to play. 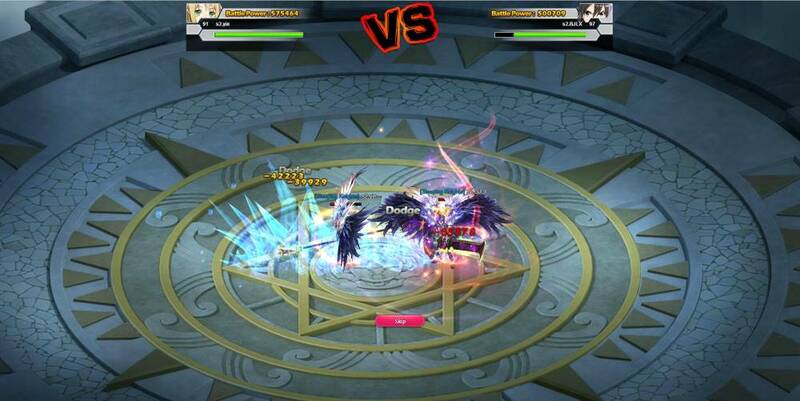 SAO�s Legend is a free to play browser RPG set in the world of the Sword Art Online anime. Players are taken to a virtual reality universe and get trapped inside; they must defeat enemies within to find a way out and log off. The game revolves around a story driven epic that follow a long PVE campaign arc sending players across this vast online world, meeting familiar faces from the show and become the hero that will save them all. The primary focus of the game is building up your hero character by completing various challenges to earn XP and level up as well as currency to take advantage of the various features and improve your character and gear. There are four different classes to play: Priest, Ranger, Swordsman and Knight; by levelling up players unlock new skills and make their character strong whilst simultaneously gaining access to new features that provide a wealth of PVE and PVP content. 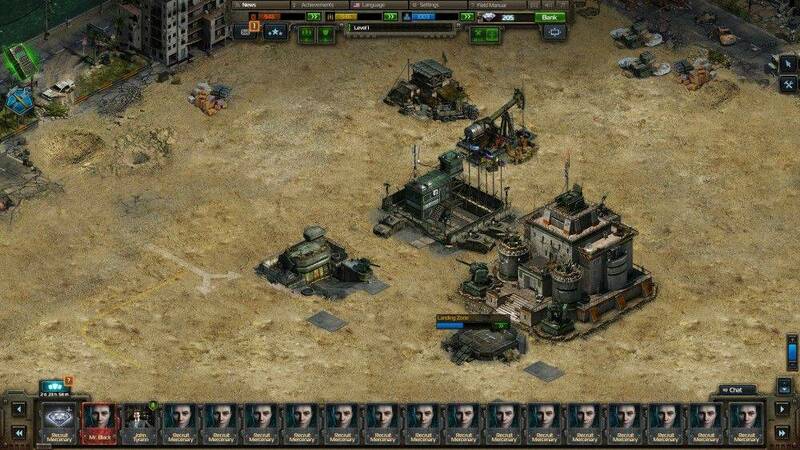 A browser based free to play MMO RTS title, Confilct of Nations is a real time strategic game where players must compete against each other in a bid to take over the world at the onset of a new World War. Form alliances and enemies with real players, master the art of trade negotiations and espionage, assemble a military to protect your lands and further expand your borders as you fight your way across the world map. The year is 2019 and what we know of modern warfare is slowly begun to change where multinational corporations and foreign companies have made efforts to secure the rights to mine the valuable mineral is that have been found in the East African Republic of Zandia. 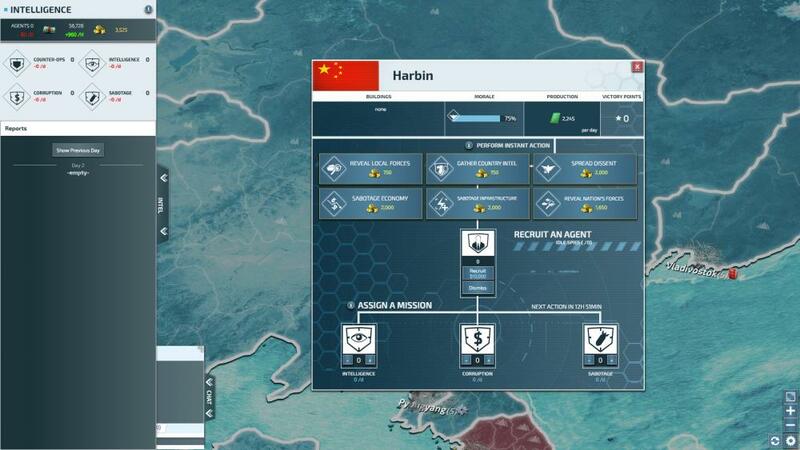 During this time the Chinese Zheng Shi Security Combine in an attempt to secure the claim for themselves and now hired by a shadowy organisation that deals with Black Ops known only as �The Syndicate� he had been hired to maintain a presence in the area, form contracts and trade networks and claim your own right to the Zandian territories. Stormfall is a strategy based free to play action MMORPG (MMO) set in the grim fantasy land of Darkshine, a realm in turmoil as rival Lords fight amongst themselves to lay claim over the remnants of what was once the mighty Stormfall Empire. Summoned by Lord Oberon to ready your defences, build an army, gather your allies and declare war on these rival Lords and return peace and asperity back to the people of the realm. 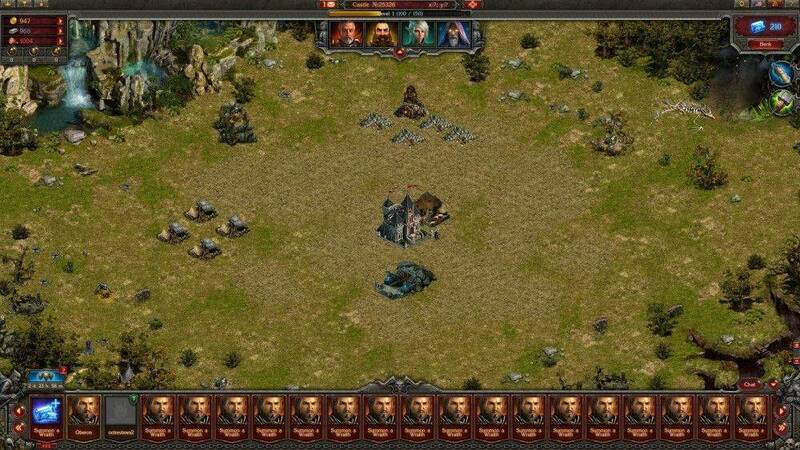 Stormfall: Age of War is a browser game available to play through your preferred Internet browser and does not require any client based download to play. In this pirate themed free to play browser MMO players take on the role of a fledgling Pirate Captain, looking to establish their own Pirates Haven where they can build up a fearsome crew of scallywags as they look to dominate the high seas. 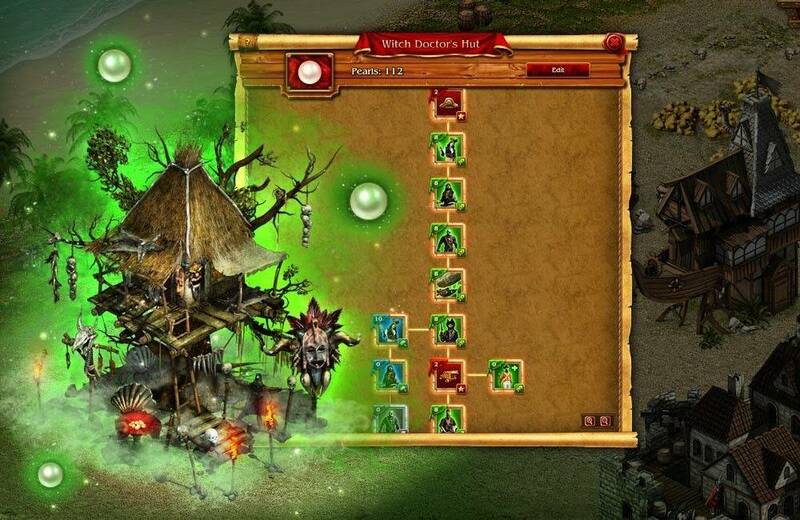 The game is a traditional base building MMO where players must be skilled in balancing their resources and time to construct various buildings and raise a fearsome pirate army to both defend their land and pillage and plunder their rivals.